Interior design is all about how we experience spaces. It’s a powerful, essential part of our daily lives and affects how we live, work, play, and even heal. Comfortable homes, functional workplaces, beautiful public spaces—that’s interior design at work. The best interior designers make it look easy, crafting spaces that anticipate our needs and appeal to our emotions, but in reality a broad set of skills and technical knowledge is required. Interior design has changed dramatically since the early 20th century when it was just beginning to emerge as a profession. 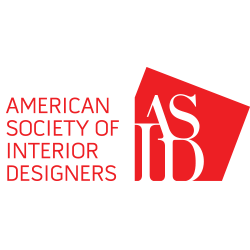 Today, interior designers work with contractors, architects, engineers, craftsmen, furniture dealers, and business and home owners. To become a successful interior designer, you need a well-rounded education and the skills to work within many disciplines (architecture; graphic design; decorative arts; and textile, furniture, and lighting design). Within the field of interior design, there are a wealth of career options. You can start your own practice, work for a small or large firm, or specialize in a particular skill (such as lighting) or a specific area (such as hospitality). The possibilities are endless—and they’re expanding every day. Residential Design: Residential professionals work with private living spaces, primarily designing rooms for new or existing homes. Some even prefer working with a specific room such as the kitchen or bathroom, or planning and creating closet spaces. Commercial Design: Commercial interior designers plan public spaces—government buildings, private businesses, or other corporate entities. Offices are a common focus of these professionals, but they may also work with schools, banks, retail establishments, and other public spaces. Some work to make hotels and restaurants functional and appealing, while others design areas in hospitals and other healthcare facilities; each field often requires specific knowledge about how the space can be used effectively by both customers/clients and employees. 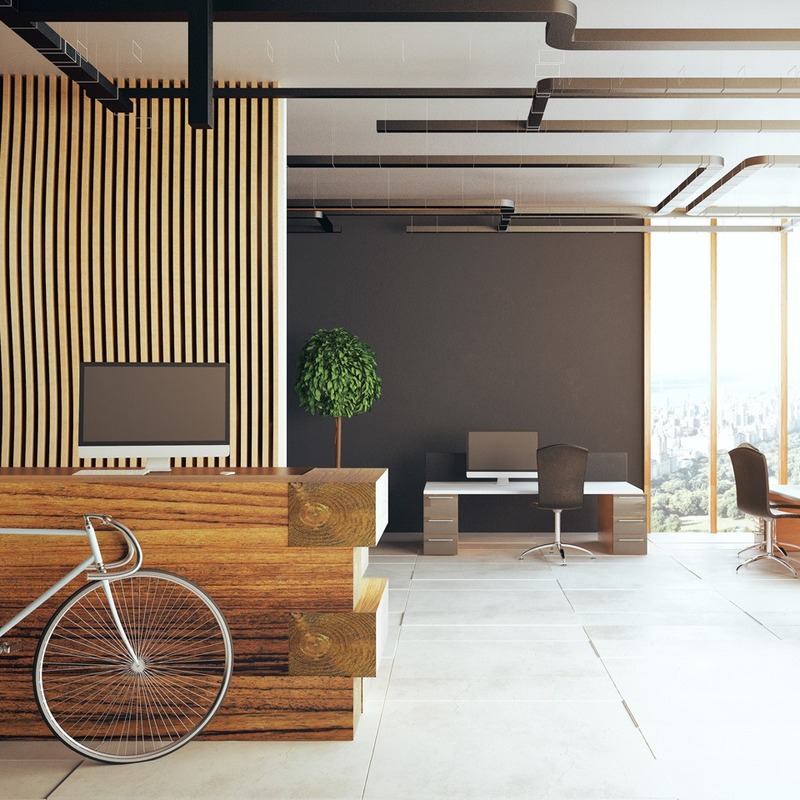 The US Bureau of Labor Statistics predicts that interior design will grow faster than the average for all occupations through 2018 but there will be a lot of competition for jobs. While there are a lot of people who want to work in this field, those who have significant formal training and are creative and persistent will fare best.